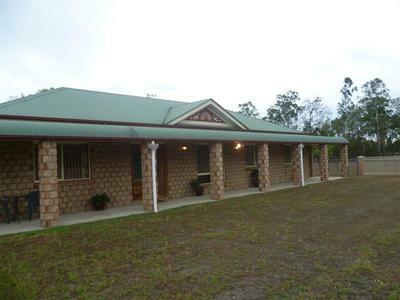 Large 4 Bedroom family home on 14 acres of good country with gorgeous rural views, the perfect place for those looking for a peaceful and relaxing spot to call home. 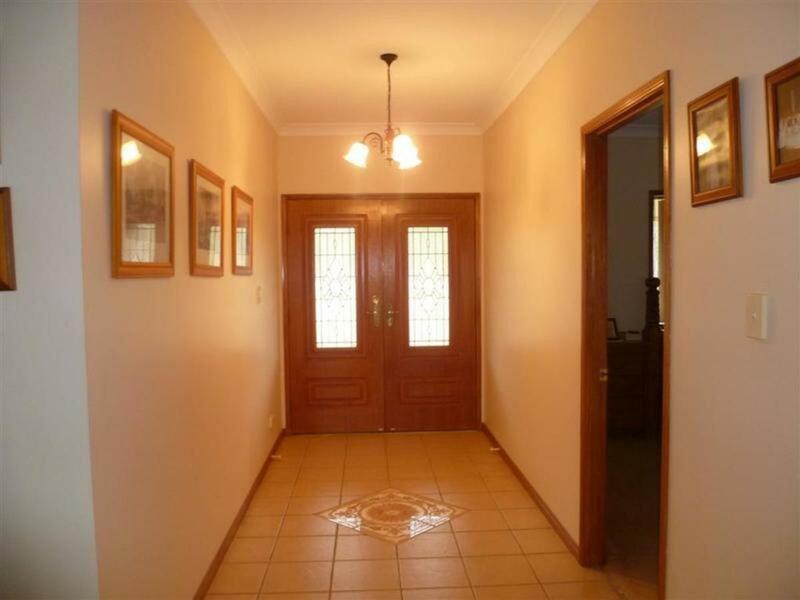 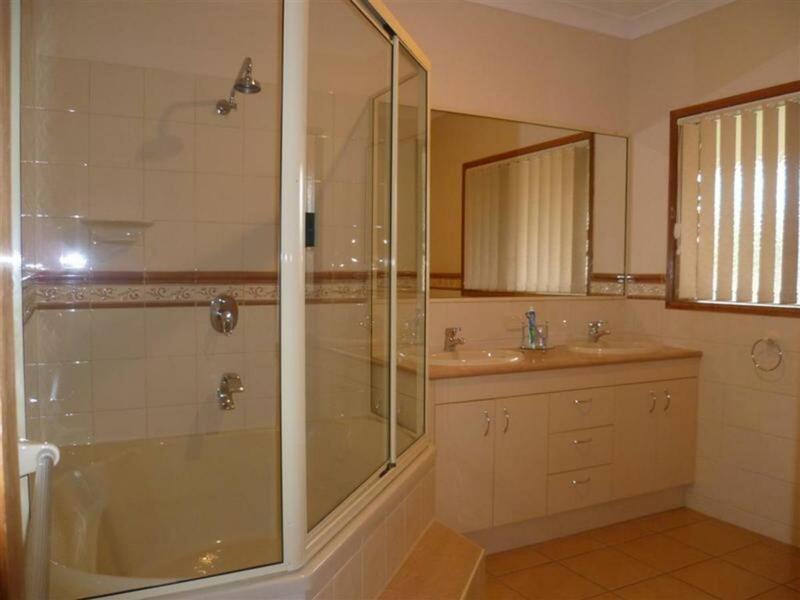 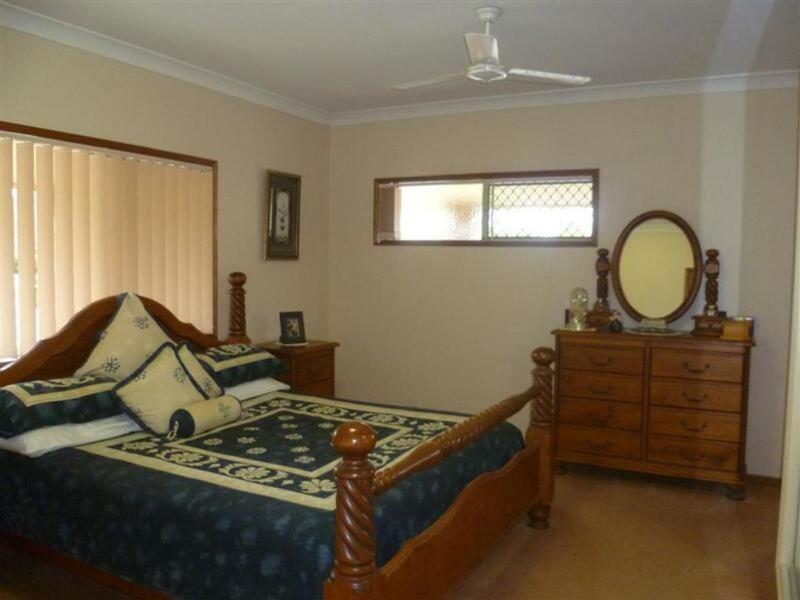 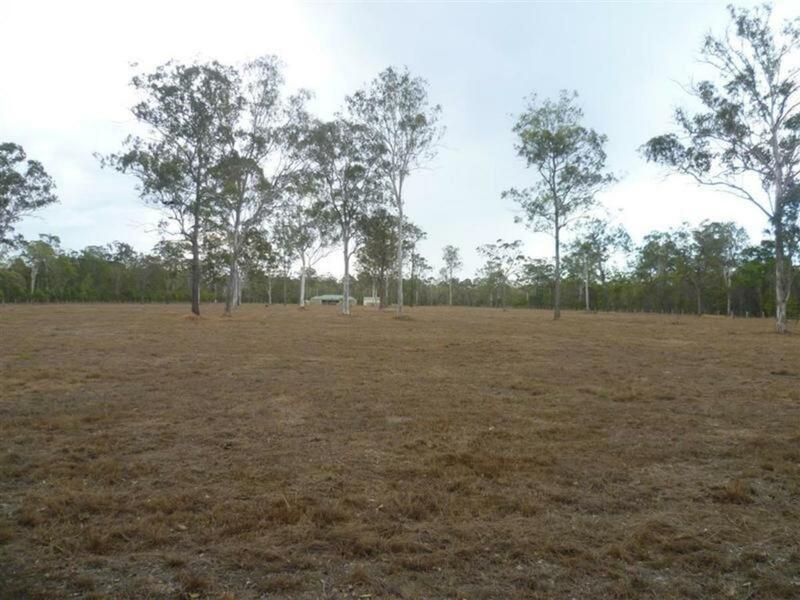 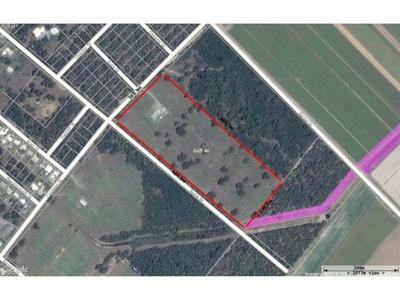 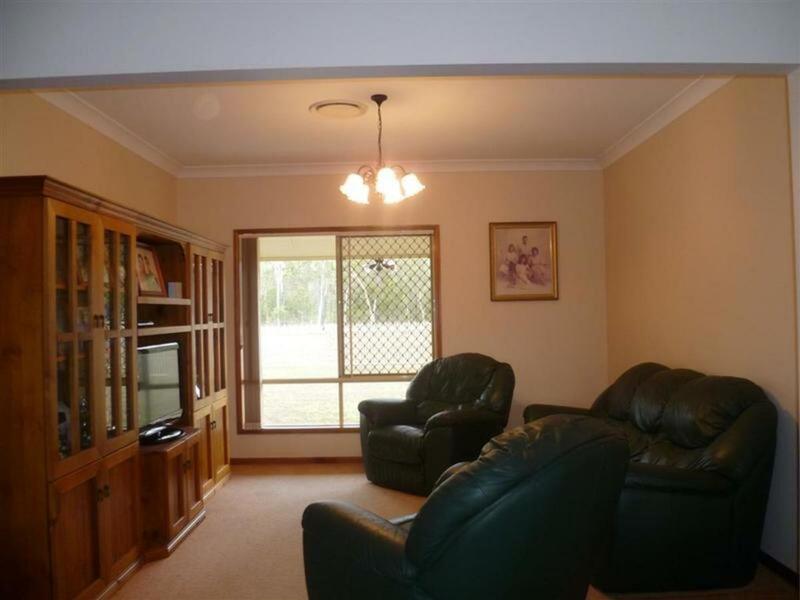 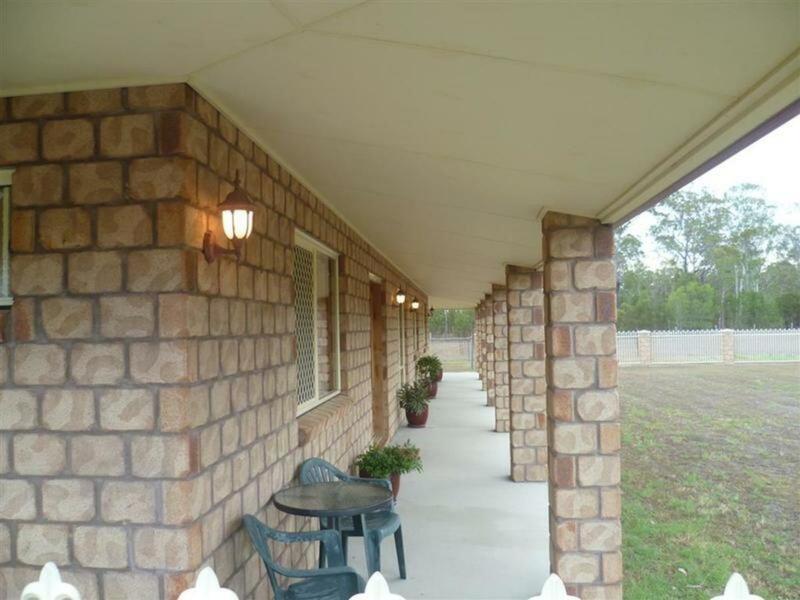 The property has a boundary fence, a 1 acre fenced house yard and two separate paddocks. The paddocks have been mostly cleared leaving only key shaded areas for improve grazing. 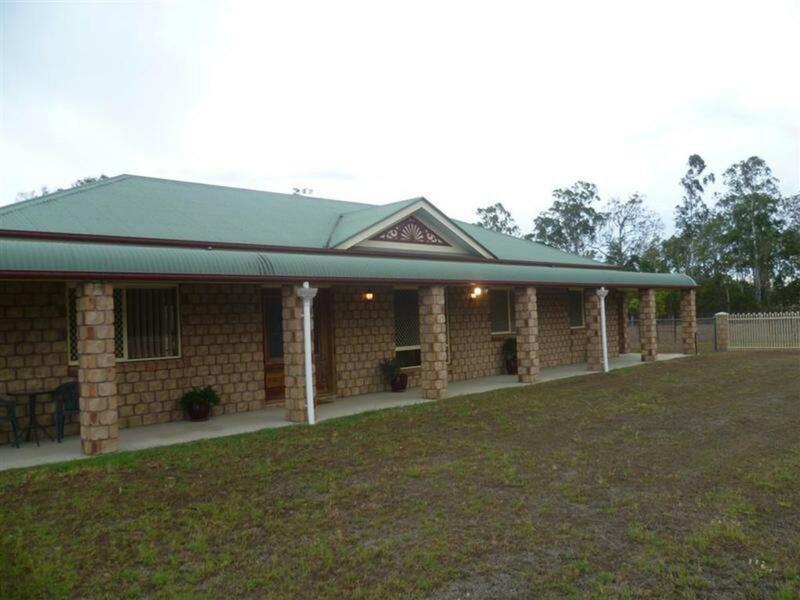 This property already boasts a large spacious family home with magnificent rural views, sit back and relax taking full advantage of the most amazing sunrises and watch the storms roll in. 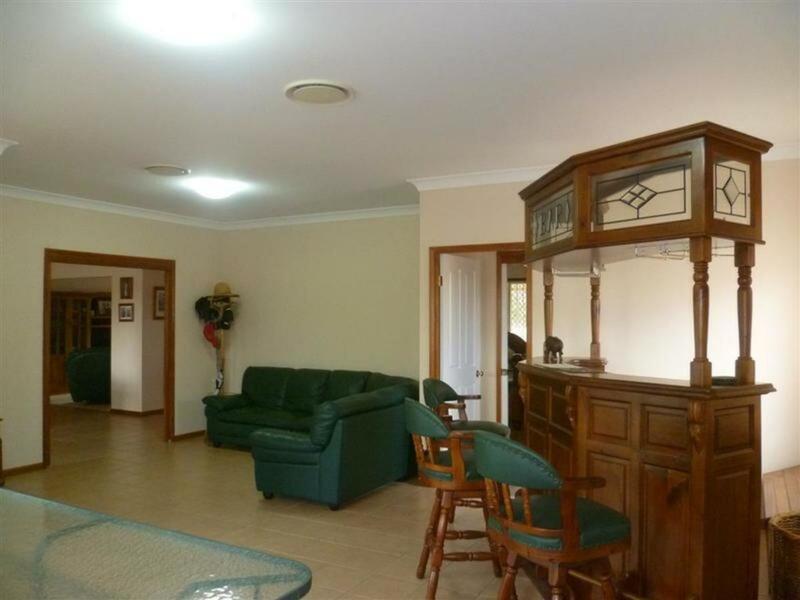 Large kitchen, dining, living room and family entertainment area. There is also a formal lounge room. 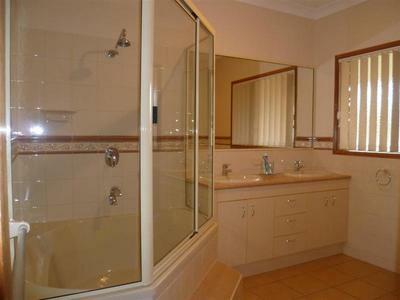 4 Bedrooms all with built-in robes, master with ensuite. Plenty of cupboard space throughout the home. Covered patios both front and rear double garage with workshop area and rain water tanks feeding into the house. This 14 acre property is located just a few minutes to Maryborough’s CBD and Station Square shopping centre and just over a kilometre from the proposed Mary Harbour development site with enormous future development potential for residential or rural residential subdivision.